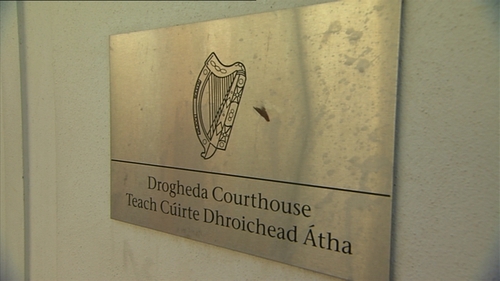 Three men have appeared before Drogheda District Court charged in relation to an alleged incident in the Moneymore estate in Drogheda earlier this month. The three are Josh Boylan, 23, of Moneymore, Drogheda, Dean Thornton, 21, of Moneymore, Drogheda and John James McGahon, 18, of Hawthorn Close, Laurences Park, Drogheda each face two identical charges. They are charged that on the 11 November at Moneymore they assaulted another man causing him harm. They are also accused of falsely imprisoning the man. In each case the accused consented to being remanded in custody to appear before Cloverhill District Court next Tuesday. Gardaí are to be given 48 hours notice of any bail application.